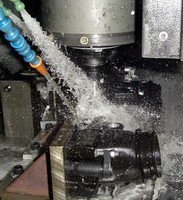 Metalworking Coolant is compatible with all aerospace alloys. 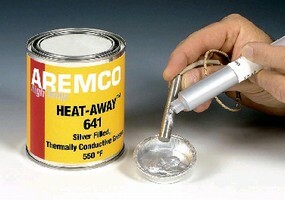 Grease features thermally conductive properties. Lubricants protect mining and excavating equipment. 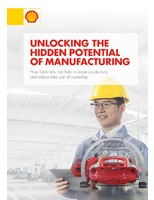 Food-Grade Lubricant has environmentally safe formulation. 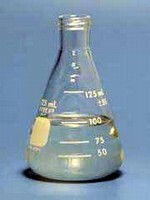 Synthetic Metalworking Fluids suit aerospace manufacturing. Compressor Lubricant provides 4,000-6,000 hr service life. 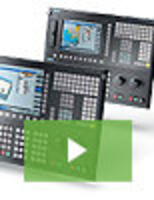 Siemens new SINUMERIK 828D ADVANCED, SINUMERIK 828D and SINUMERIK 828D BASIC sets the standard for productivity enhancements of turning and milling operations on standardized machines and simplify the automation of grinding machines. See our video to learn all about it.